Throughout all of 2018 NWC will be engaging in mission all across Wales. This June, Hub locations will be engaging with Mission on the same five days at the same time. We are excited to see all that God will do again in our nation. In 2017 4003 people have responded to the Gospel on the streets of Wales. 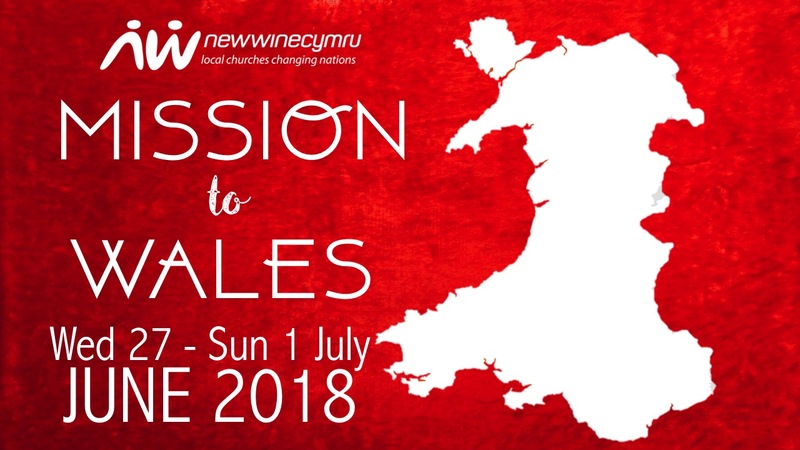 We are praying too that God will do great things in our nation through this years Mission to Wales 2018.